What is Frederick County Known For? Frederick County, Maryland, is located less than an hour from Washington D.C., Baltimore, Gettysburg, and Antietam. Frederick has been a great location for easy access to all major metropolitan areas, while managing to remain a place where people still cherish their quality of life. It boasts “small city” amenities, while maintaining its “large town” charm. Frederick County Maryland is about 50 miles from both Washington D.C. and Baltimore, forming the third angle of a triangle with the two large cities. Frederick, however is a small county by population, if large by land area. Frederick is a short 20 minutes from Gettysburg, Antietam, and Harpers Ferry, all historic sites. The county boasts scenic routes to see Civil War sites, wineries and beautiful rolling hills. The City of Frederick has been awarded the distinction of being one of the country’s Great American Main Streets, as well as several other awards, like one of America’s Prettiest Painted Places. The 50-square-block Historic District has become a destination location for people from all over the region. Frederick has the best of both worlds – the small city and the large town. Friendly people, caring community and laid back life are the best selling features of our lovely city. Homes for Sale in Frederick County Md is updated daily, please bookmark and come back or sign up for email notifications. Frederick County is the “Gateway to western Maryland”. It is well known for it’s beautiful mountain views in the west, it’s rolling hills and farmland throughout the county, and it’s friendly charm. Frederick’s “clustered spires” skyline is the subject of many photos, and Frederick is best known for its civil war history and its 40-block historic district. 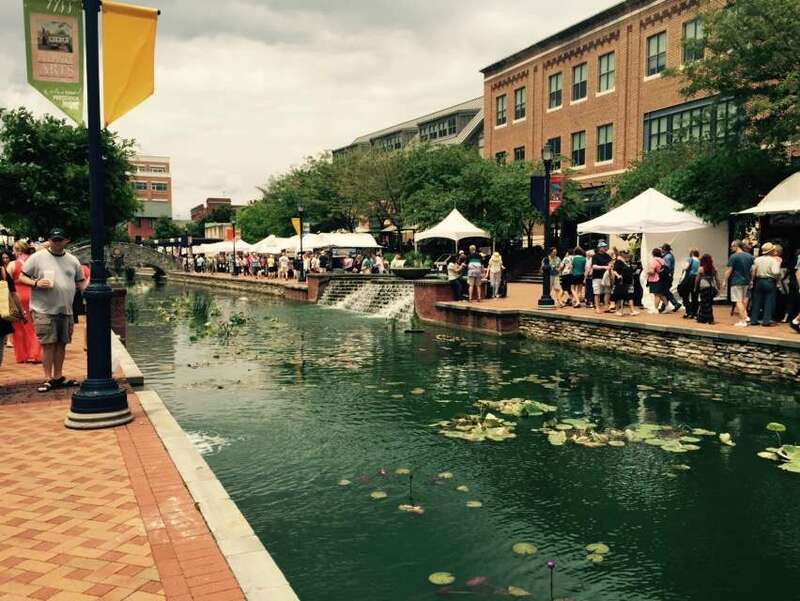 Located within an hour drive of Washington DC and Baltimore, the historic city of Frederick is a great place to explore for people all across the Mid-Atlantic region. In the early days of the country, Frederick included what is now Washington County, named after George Washington, and the southernmost portion became Montgomery County, named after another Revolutionary War general, Richard Montgomery. The northern portion remained Frederick County, thought to be named after Prince Frederick of Prussia, but there are other possibilities. Frederick was founded in 1748, founded by Daniel Dulaney, who laid out “Frederick Town”…read more Frederick History. 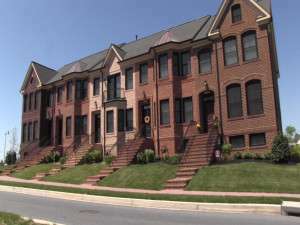 Learn about Frederick Md Communities, Search for homes for sale in Frederick County Communities. 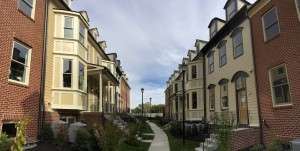 Find Townhouses, Condominiums and single-family homes for sale in Frederick County Md.